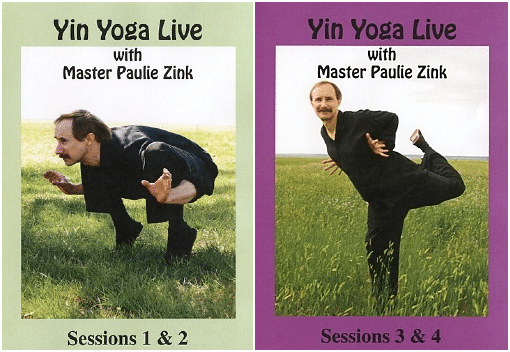 Yin yoga DVDs with the founder Paulie Zink. Learn from the master who started it all. 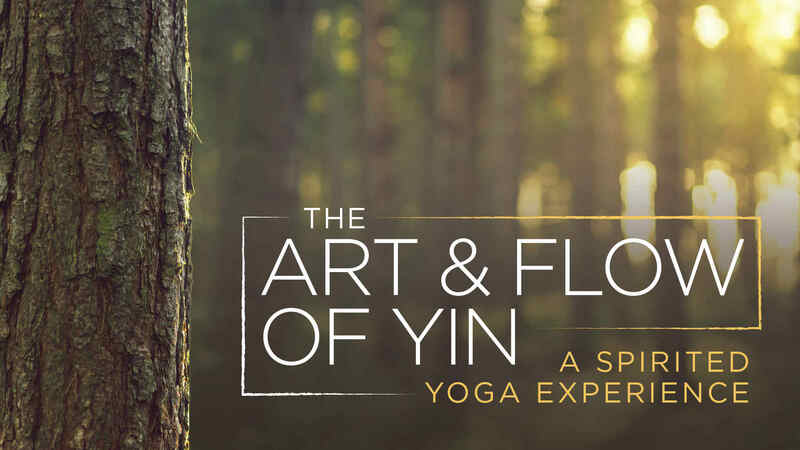 This Yin Yoga DVD trilogy of sessions includes a comprehensive range of fundamental and intermediate to advanced yin and yang yoga postures and movements practiced in the way the founder intended by working the muscles, joints, and connective tissue of the whole body. Paulie teaches in a simple and clear style that is free of technical jargon. He emphasizes doing the practice, not intellectualizing about it, by being present and quietly going within ourselves so that thinking falls away and the felt awareness of our primal body nature can be deeply experienced. 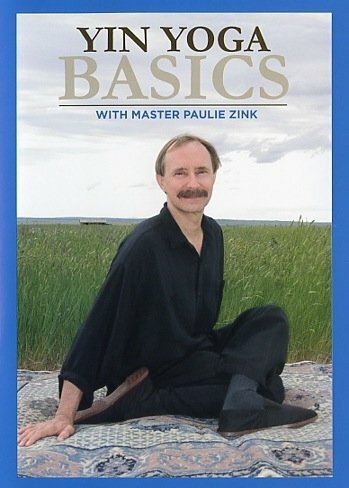 Paulie’s Yin Yoga Basics DVD introduces students to the practice of Yin Yoga postures with simple and easy instruction in a variety of poses for the whole body. Each session contains different content. The purpose of Yin Yoga is to restore the body’s innate ability to move with fluidity, power, and grace. In the practice of Yin Yoga, postures are held for longer periods. This allows the body to grow more flexible, promotes healing, and develops the flow of energy. 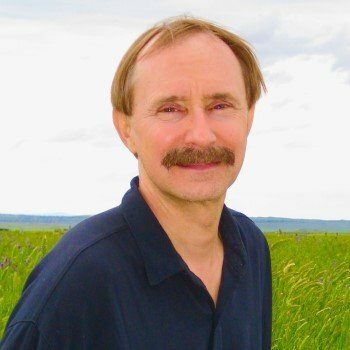 Master Zink teaches with a straight forward, down to Earth style that is appropriate for both beginner’s and more advanced students. These are the five transforming alchemical elements that are contained in the universal life field and animate distinct qualities in the body, such as lightness, fluidity, strength, springiness, and calm. Paulie’s Yin Yoga Live Sessions DVDs offer a variety of Yin Yoga postures and movements, along with discussion and interaction with students in an informal classroom setting. We will replace defective DVDs. All DVD sales are final.